For sale or lease is the Hartly Learning Center. 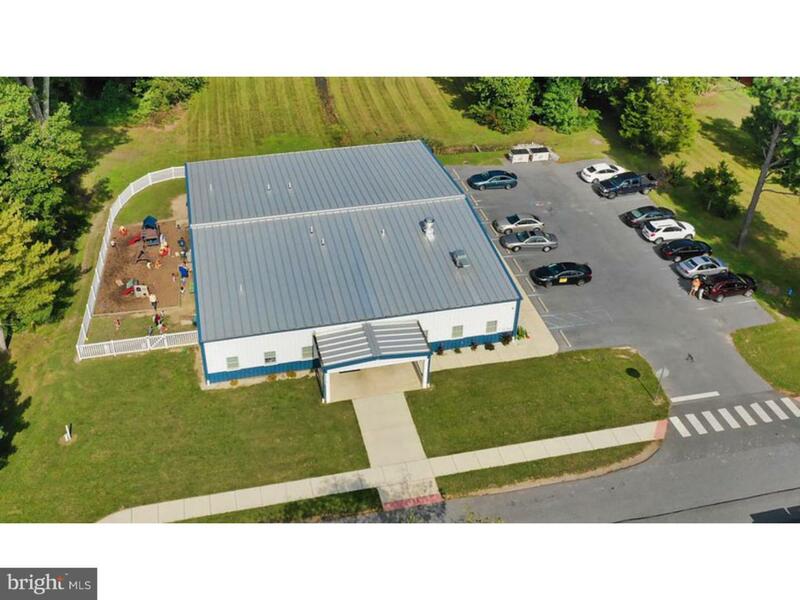 Started in 2013, this daycare and school is housed in a 6000 +/- square foot building on approximately two acres in Hartly Delaware. It is approximately half a mile from a public elementary school. The building is equipped with a fully-functional exhaust hood, restaurant permit,, and fire suppression. The parking lot has twenty spaces, the building is ADA compliant, and has a fenced in playground with modern equipment. The building is currently configured with 5 classrooms, 6 bathrooms, 2 offices, a staff room, and a lobby. Hartly Learning Center is a fully-operational and fully-licensed daycare care facility and would be a turn-key business for any prospective buyers or lessees.